Yes, dear friends, spring shall soon be upon us. And with that comes the sweat, spilled booze, and blown-out eardrums of some life-changing live shows. I’m happy to announce that there is yet another dope band that may be coming to a city near you. British pop darlings Kero Kero Bonito are embarking on their North American Tour for the month of April. They have not announced any supporting acts at this time. Tickets go on sale this Friday at 10 am. Kero Kero Bonito needs no introduction at this point, but I’m going to give them one anyway. This British dance-rock band has been kinda blowing everyone’s minds since their first big single “Flamingo” dropped in 2014. Since then, the band has gradually branched out into more rock-oriented sounds but still maintained their unique vibe. Their TOTEP EP and sophomore album Time ‘n’ Place are both testaments to how their sound has changed over the years. Time ‘n’ Place is particularly a favorite of our editor David, who put the album high on his AOTY list. I’m sure that the addition of garage rock guitar and bass transfers well to a live performance. All dates are listed below. Tickets go on sale this Friday at 10 am. Are you hyped for these live dates? 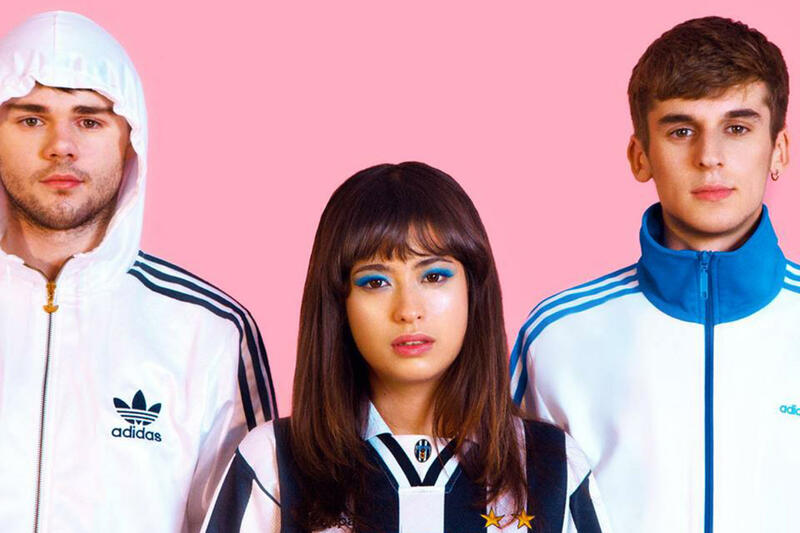 You can keep up with all things Kero Kero Bonito on their website and Facebook page. Previous PostChapter and Verse - "Glow"